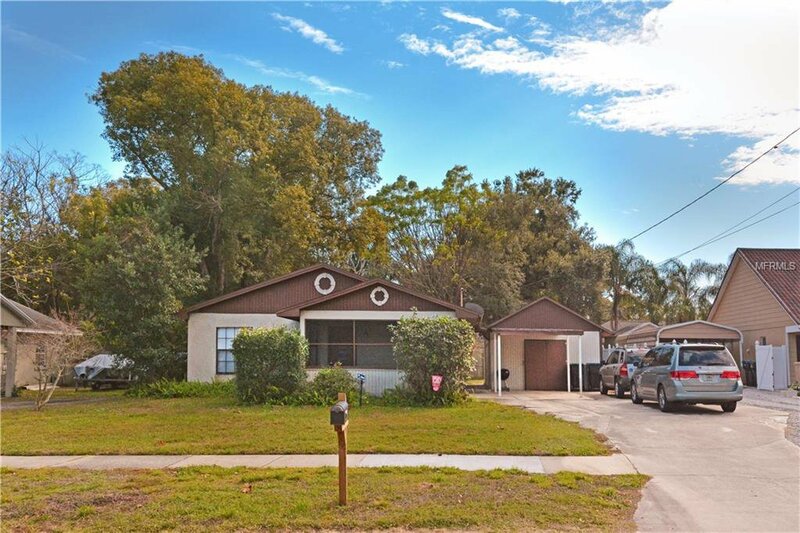 Excellent value on this classic home in Conway Estates, just south of downtown Orlando. 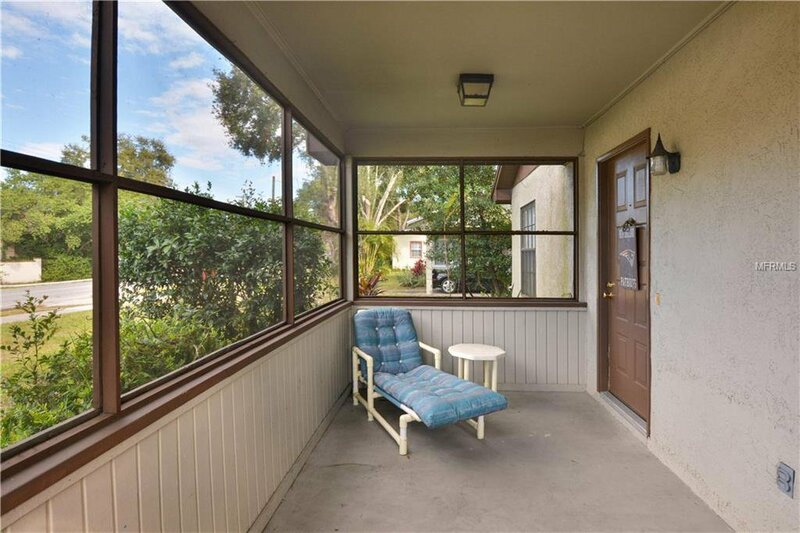 Common living space in the front of the home. 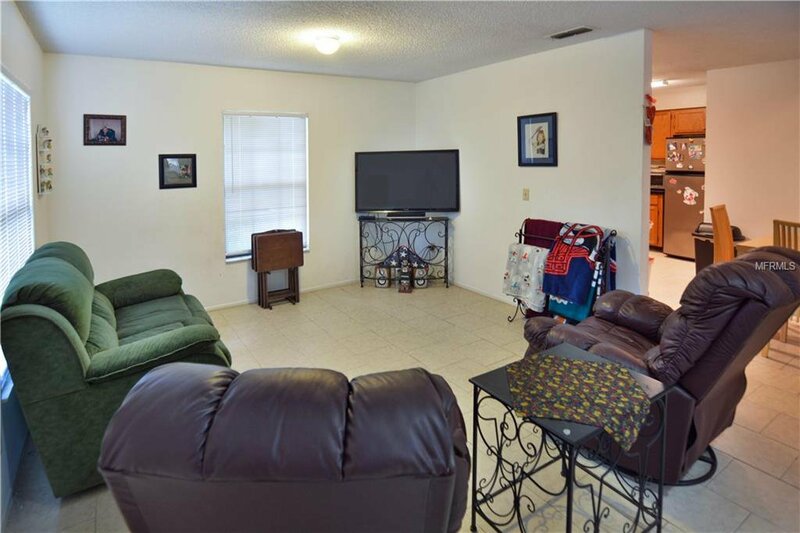 You'll enjoy an expansive great room that's versatile to arrange as you see fit. 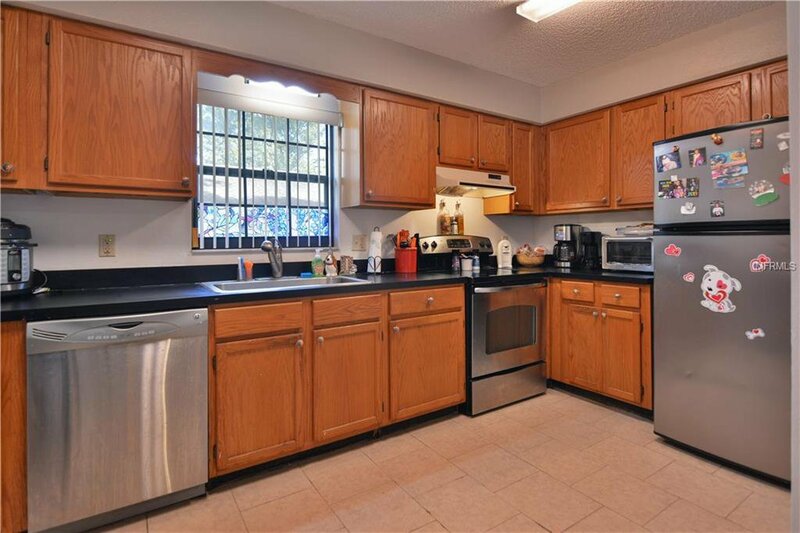 Galley style kitchen with adjacent eating area- room enough to seat a crowd. 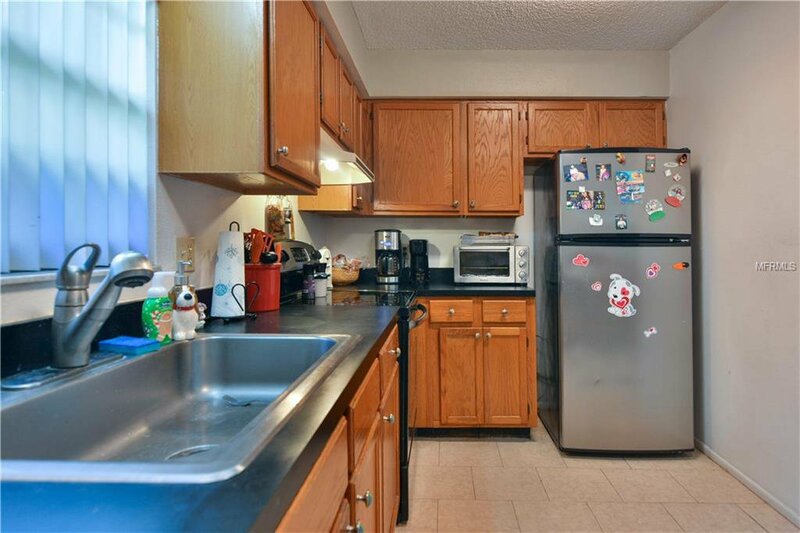 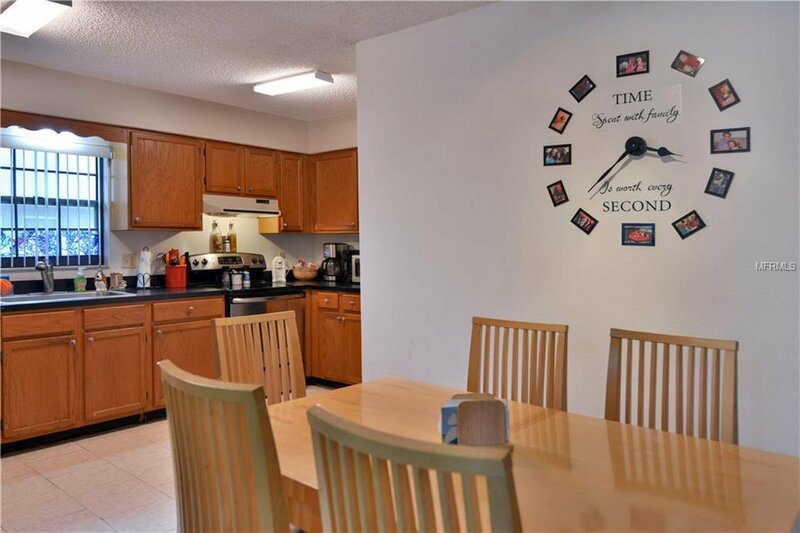 Stainless kitchen appliances included. 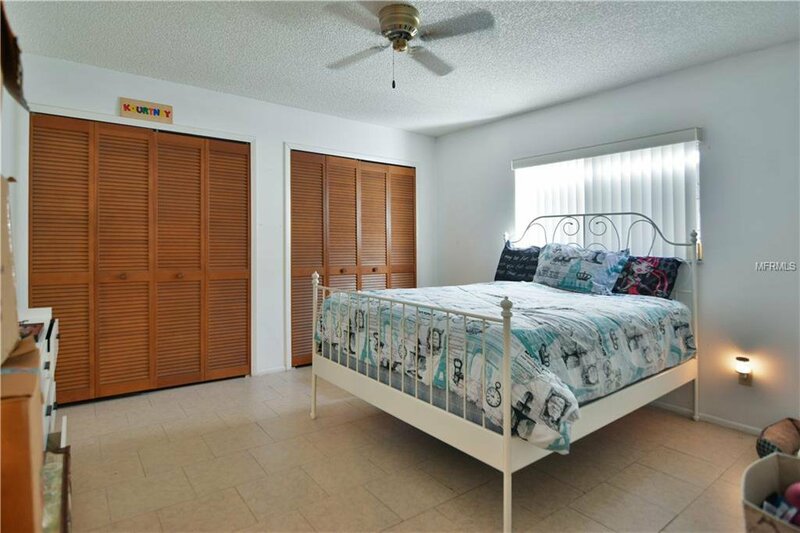 All bedrooms tucked off the home's hallway. 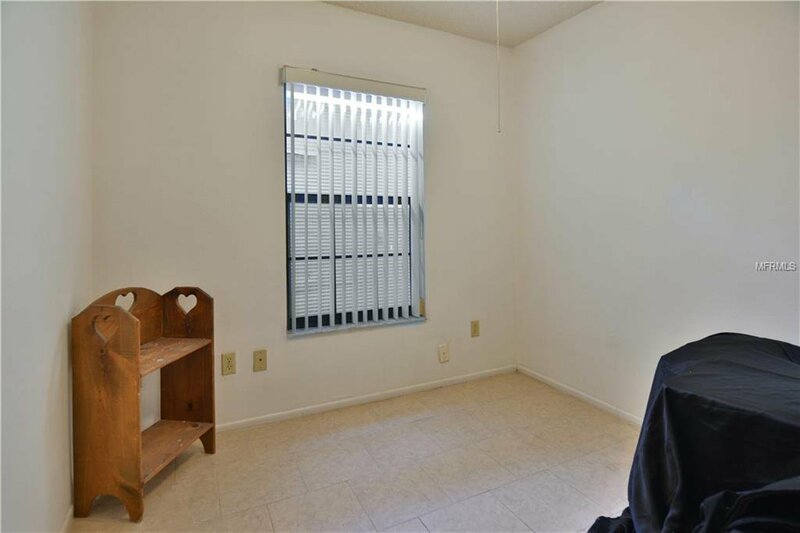 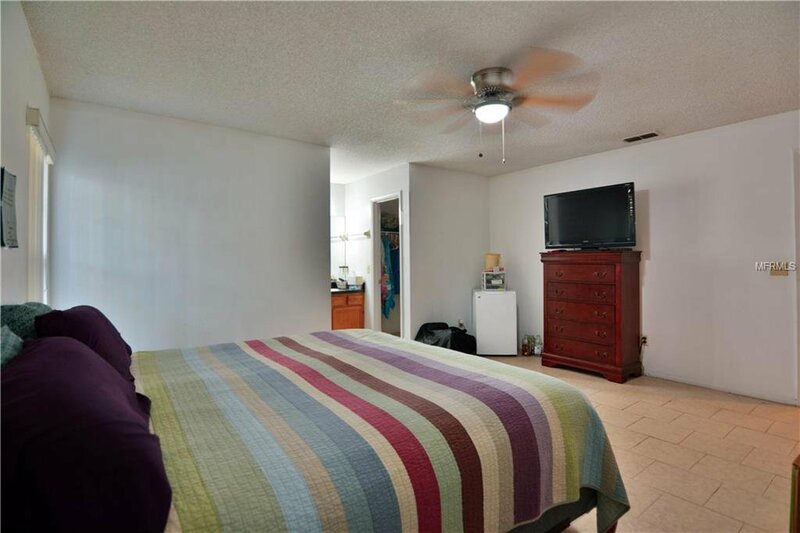 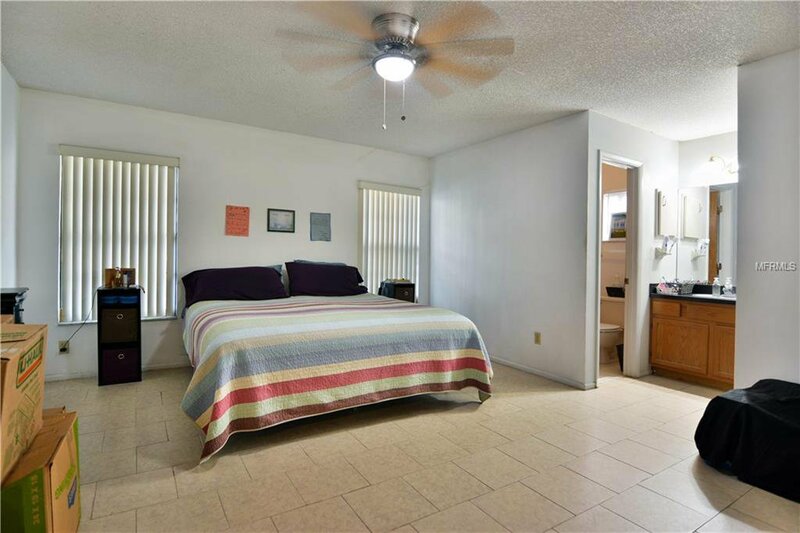 You'll love the size of your master bedroom - room enough for a sitting area or desk. 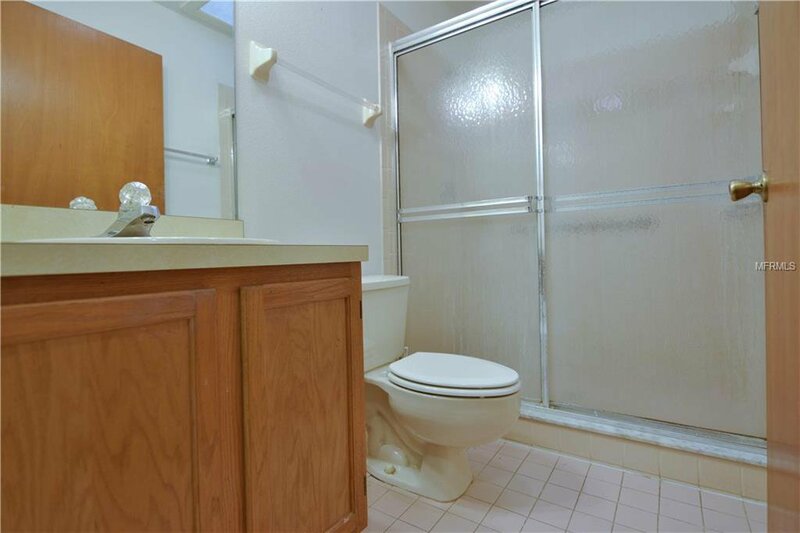 Master suite includes ensuite bath w/shower and walk-in closet. 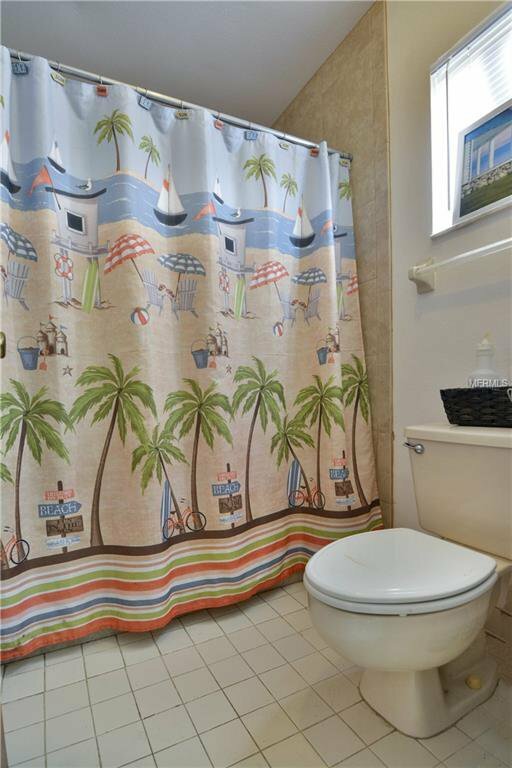 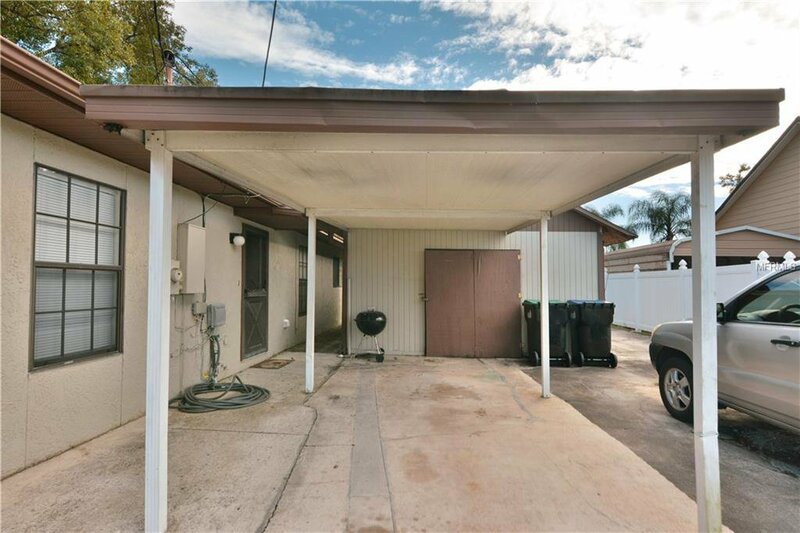 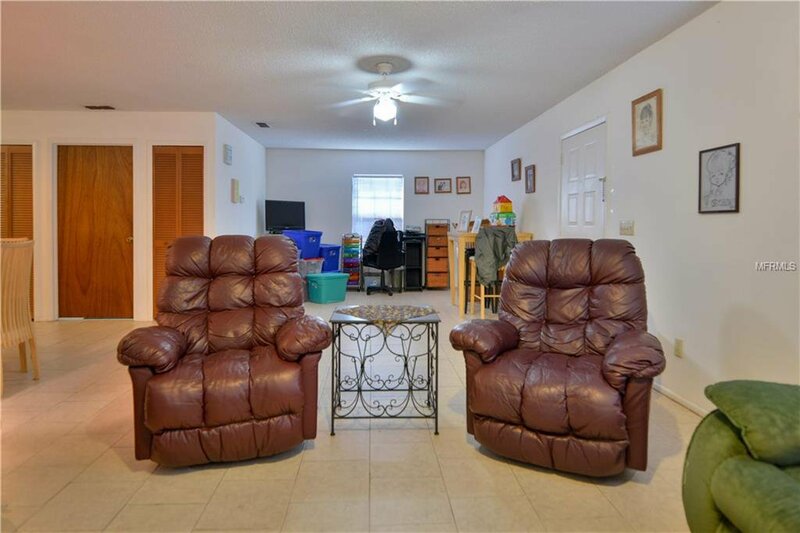 Other features to appreciate: (1) interior laundry room, (2) easy to maintain tiled flooring throughout, (3) oversized storage shed and (4) parking pad with room for a number of vehicles. 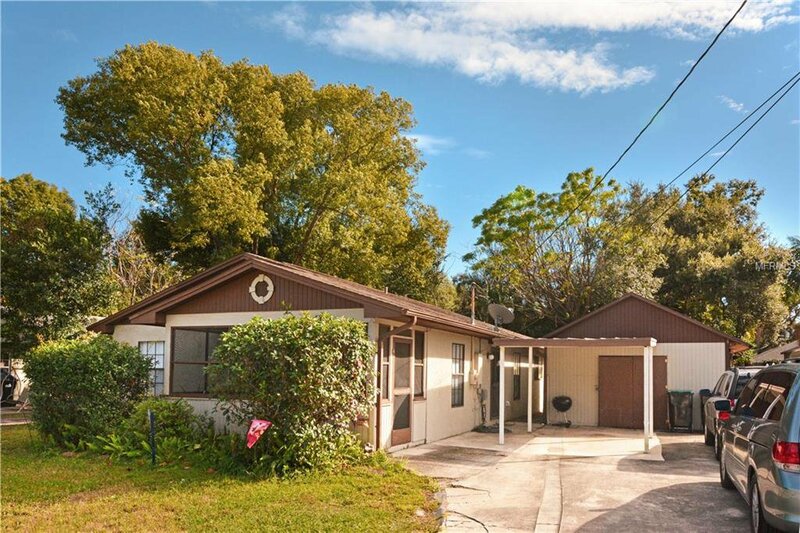 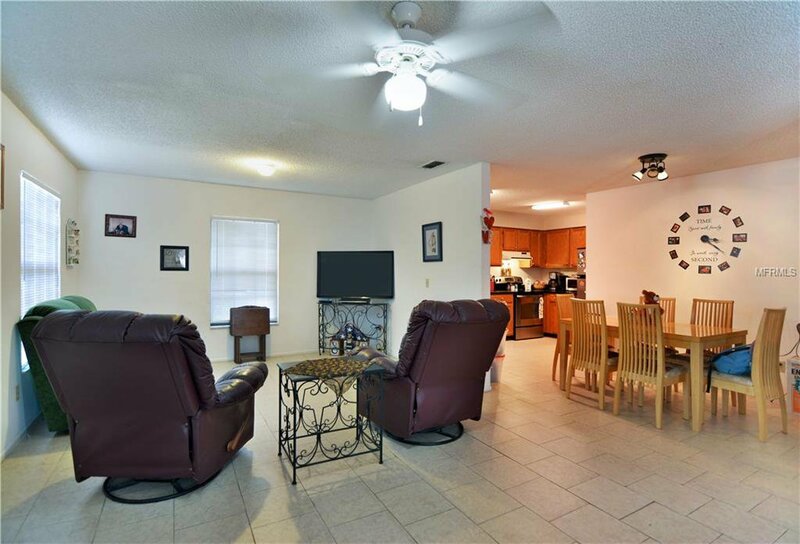 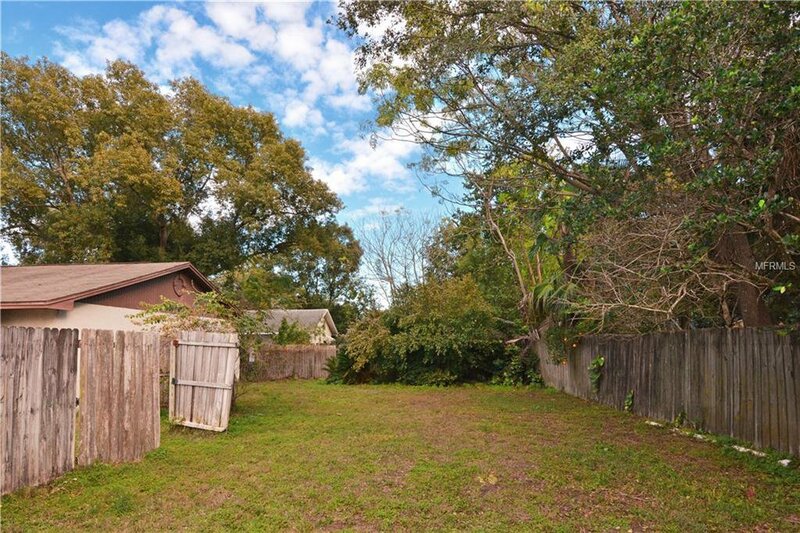 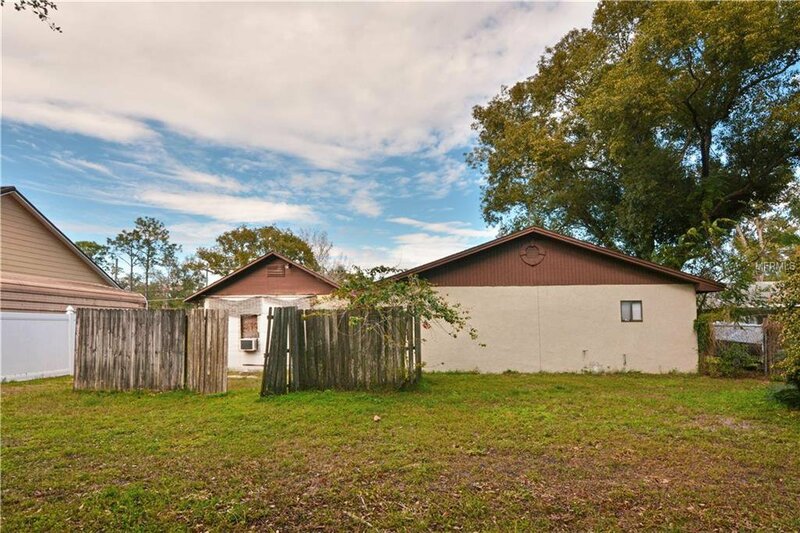 Great location - no HOA, quick walk to the Fort Gatlin Recreation Complex and short drive to SR 408 and I4. 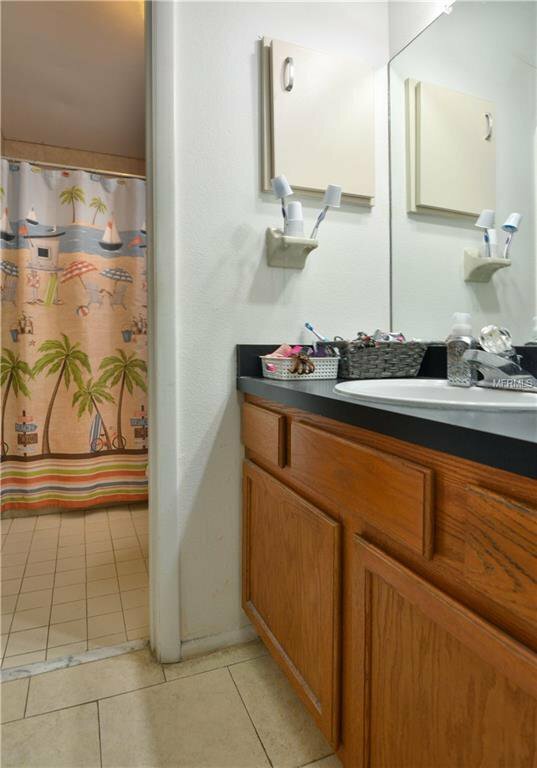 Come see all that this special home has to offer!